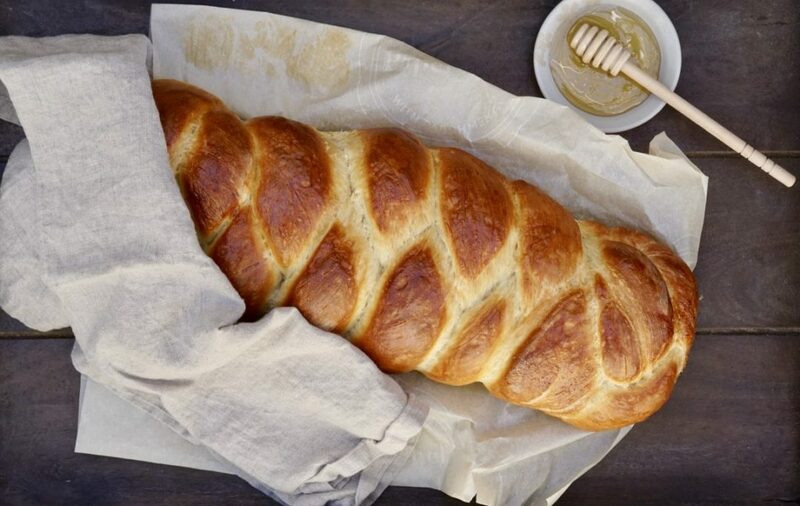 Challah is a special bread in Jewish cuisine that is braided and typically eaten on Sabbath, as well as several Jewish holidays–excluding Passover. The name “challah” refers to the act of separating a small portion of the dough, which is then set aside as a “tithe” for what is known as the “Kohen”. The act of doing this is referred to as “hafrashat challah” (or separating the challah). Challah is surrounded by folklore and tradition and loaded with symbolism. Different shapes and sizes have different meanings. 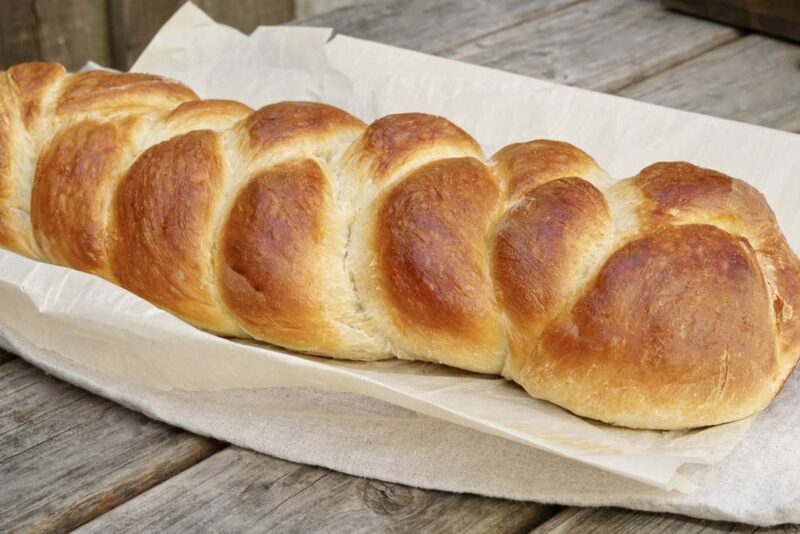 Braided challah is most often made with three, four or six strands. They are said to resemble arms intertwined, symbolizing love–or in some cases truth, peace and justice. Challah is similar to brioche, but slightly better if you ask me. 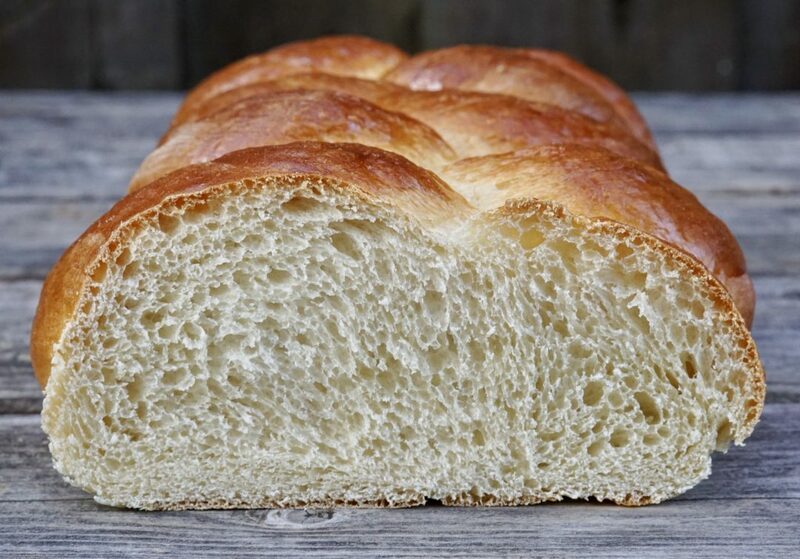 I am posting about challah bread today for a few different reasons. First, because it’s Friday and Shabbat celebrations happen in Jewish households tonight. And second, because today (May 4th) is a very special day in our home: it is my oldest son’s 13th birthday, and tomorrow he will celebrate his bar mitzvah with family and close friends. A bar mitzvah is a centuries-old Jewish tradition, a rite of passage that signifies the coming of age of a Jewish child, and is a milestone in the path toward adulthood. 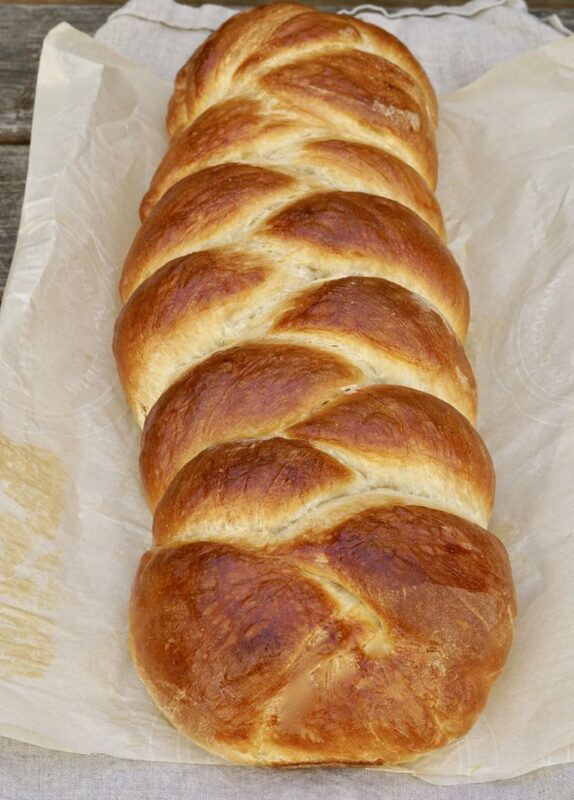 In celebration of my son and his special day, I have created a challah recipe. 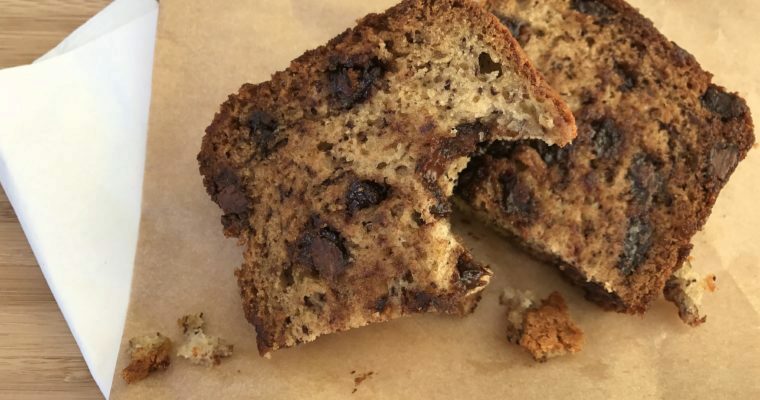 There are many ways to make challah: sweet, salty, with seeds or dried fruit. This is a classic version, with just a touch of sweetness to represent the joy, happiness and love for my son. Mazel tov, E, we could not be more proud-you got this! 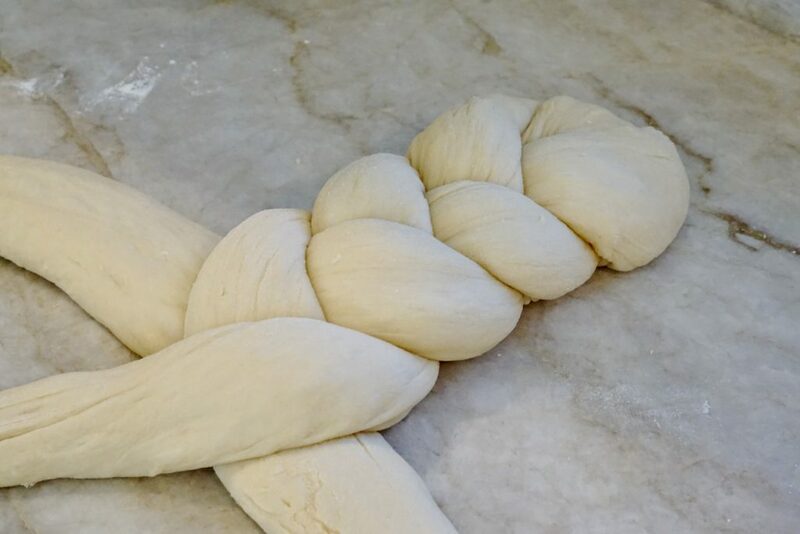 Note on challah braiding: For traditional three braid type challah like I made here, you start with three, equal-sized rolled out dough pieces. Pinch the three pieces together at the top and gently fold the joined tip underneath itself. space the three strands of dough out on the work surface. Gently braid the dough folding each piece over each other and creating a tight braid without gaps as you go. 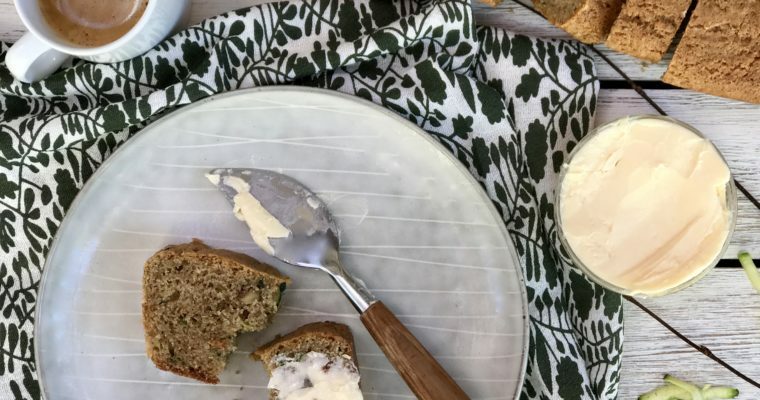 It may take some practice to make the challah look uniform, but this is a lovely special bread that you will enjoy even with some imperfections. Step 1 In a small mixing bowl add the yeast and water and mix well. Allow to sit for 5 minutes until frothy. Set aside. Step 2 In the bowl of a kitchen mixer, such as a Kitchen Aid fitted with a dough attachment, add the flour, sugar and salt and blend. Add the water-yeast mixture. This entire process can be done by hand if you prefer, it will just take a bit longer. Step 3 Add the eggs, oil and honey and turn the mixer on low to blend. Allow the mixer to knead the dough for about 6 minutes. The dough should seem a bit sticky by the end. Step 4 Lightly oil a large mixing bowl and set aside. Step 5 Place the dough on a lightly floured work surface and knead by hand for 3-4 minutes. Form the dough into a large smooth ball and place in the prepared bowl. Lightly oil the dough and cover with plastic wrap. Place in a warm spot to rise and double in size, which should take about 1 and 1/2 hours. Step 6 When the dough has risen, using your hands separate the dough into 3 equal pieces. Roll each piece of dough into long ropes about 14 inches long. Let the dough relax for a minute before you begin braiding. Step 7 Line a baking sheet with parchment paper and set aside. Step 8 To braid the challah, line all three ropes next to each other on a large work surface. Gather the ends of the three ropes at the top end and gently pinch them together. Fold the squeezed section underneath itself to form a smooth end up top. Step 9 Working with the three ropes, tightly braid the pieces together as you would if braiding a child’s hair. When you reach the end, repeat what you did on the top: squeeze the three pieces together and gently tuck the end underneath itself so no rope ends are exposed. Step 10 Place the braided challah on the prepared baking sheet. Cover with a kitchen towel and allow to rise again in a warm spot for one hour. Step 11 When the challah has risen, it will appear puffy. Preheat the oven to 350 degrees F.
Step 12 In a small bowl whisk the remaining egg and water together. Using a pastry brush, brush the challah all over making sure to get the sides and all the little crevices between the braids. Step 13 Bake the challah for about 30 minutes, rotating the pan halfway through until golden brown all over. Step 14 Allow the challah to cool on a wire rack before serving.